Rise of the Guardians is book one in the Dolphin Way series, Mark Caney’s beautifully imagined exploration of how life must be like for dolphins. It’s a very engaging book, which feels as though it offers real insights into life as a dolphin and is exciting and moving at the same time. Crafty Green Boyfriend felt that the environmental message was handled too heavily (though he hasn’t yet read the whole book!) 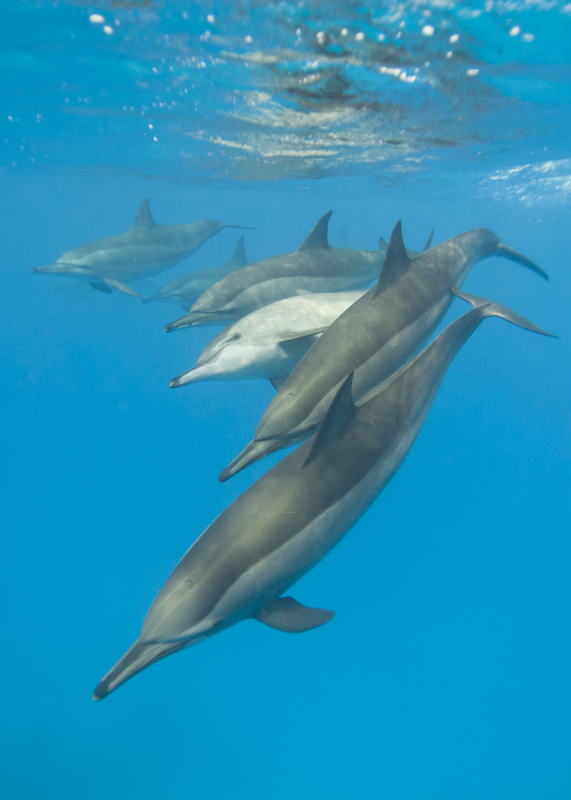 but I thought that by looking at everything from a dolphin’s perspective, the reader is more willing to pay attention to the urgent issues facing our oceans and the creatures that live there.